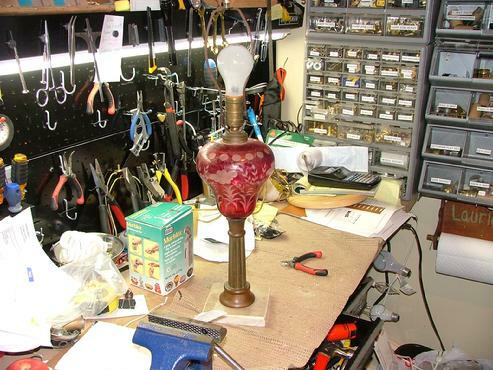 We can repair or restore almost any lamp. All the work is done right here in our shop by the owners, so there is no transportation to a third party involved in the repair. Most repairs only take a few days because we stock over 1,000 parts in our shop. 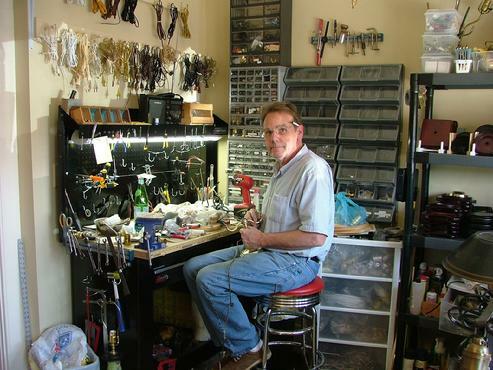 Some repairs may take longer if a rare or unusual part has to be located, ordered or fabricated.